With Sony’s Playstation brand currently in the news with its 20 year anniversary it got me thinking about my experience all those years ago with the PS One. It made me wonder what memories stood out when that wonderful grey console finally arrived at my house. There are so many that I could write pages on it, but a few come to mind immediately. The second memory which has a few contained within it, are of course about particular games. 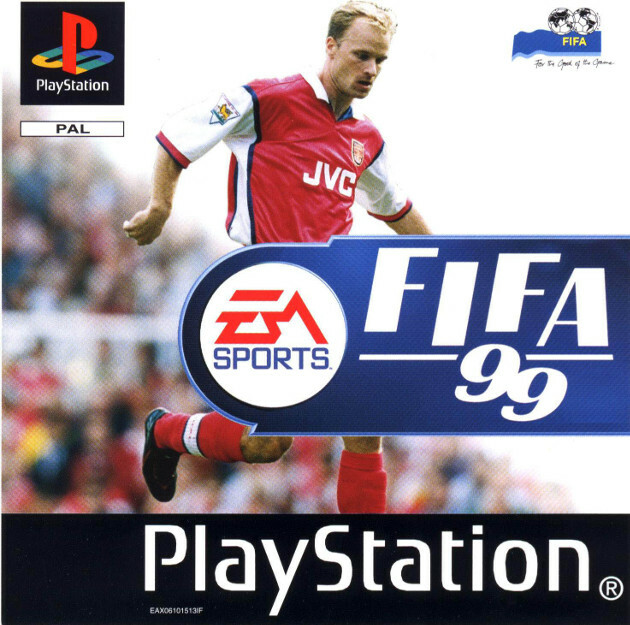 It will come as no surprise to you all that a football game stands out, and that has to be FIFA 99. It was awesome then and I won’t lie, every now and then we play it at a mate’s house who still has it working and it is still good fun to this day. 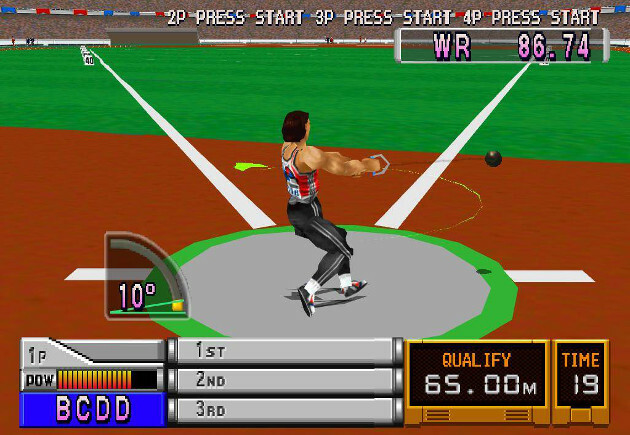 The second game is Track and Field. I remember sitting for hours into the early morning with friends trying to beat high scores. There was banter for days. 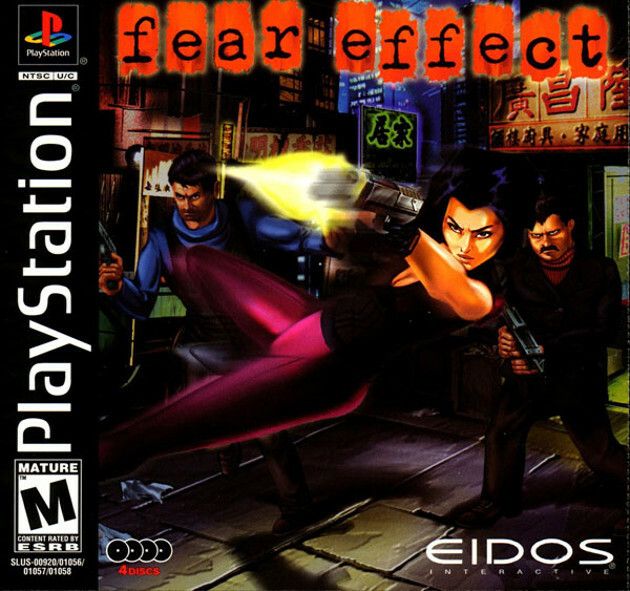 The third memory to stand out is playing, and finishing Fear Effect. 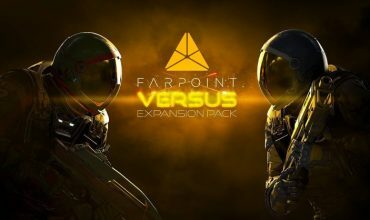 It felt like such an advanced game at the time and had an awesome story with some really cool (hot) characters. I remember it had 4 discs and a friend of mine came over every single night for a week until we finished that bad boy. From this you can probably see that my memories of the console definitely tie in with some good old couch co-op and it’s great that playing games with others is still such a priority in the industry. So how about you? Share your PS One memories below in the comments, we’d love to hear what sticks in your mind!